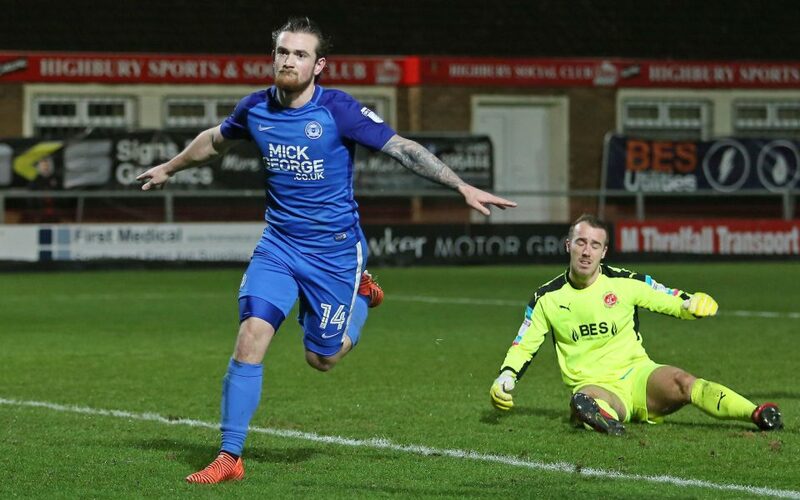 Jack Marriott is a wanted man! 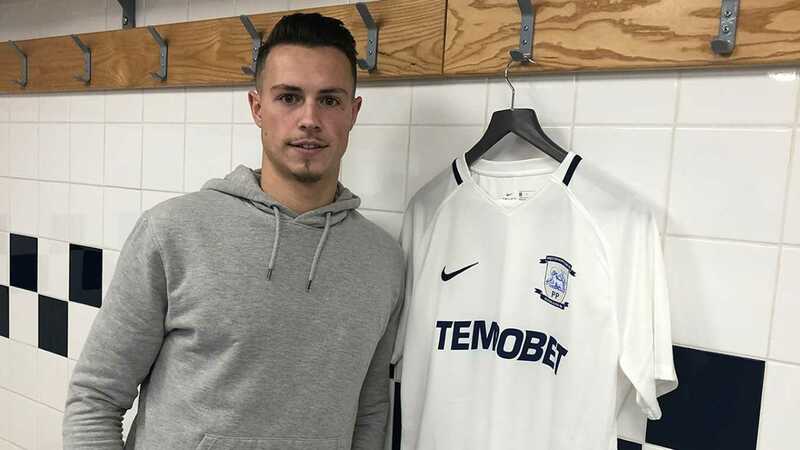 The striker, who scored 33 goals in all competitions for Peterborough last season, has been attracting interest from various clubs, including Leeds, Bristol City, Nottingham Forest and Derby County. 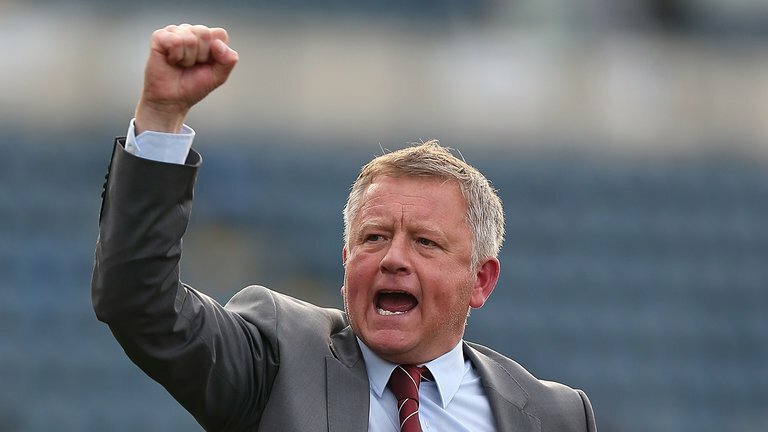 He could prove to be a valuable addition to any of those sides, but here we’ll concentrate on what he can bring to Leeds, and why it makes sense for Marcelo Bielsa to try and bring him to Elland Road. His age might not be the most important aspect, but it shouldn’t be underestimated. In football, age doesn’t matter as long as you have the ability. Yet, at just 23, Marriott has his best years in front of him. The forward has bags of ability. He is well-known for his pace, determination and stamina. He’s extremely clinical in front of the goal. After all, he scored 27 league goals last season while assisting another four. Marriott also netted five goals in six FA Cup games. He loves putting defenders under pressure, and some of his goals came after such situations last season. Okay, this might be stretching it a bit, but it is a possibility. Marriott has the required skills and abilities to truly make an impact for Leeds next season and he will be a marquee signing for the club. 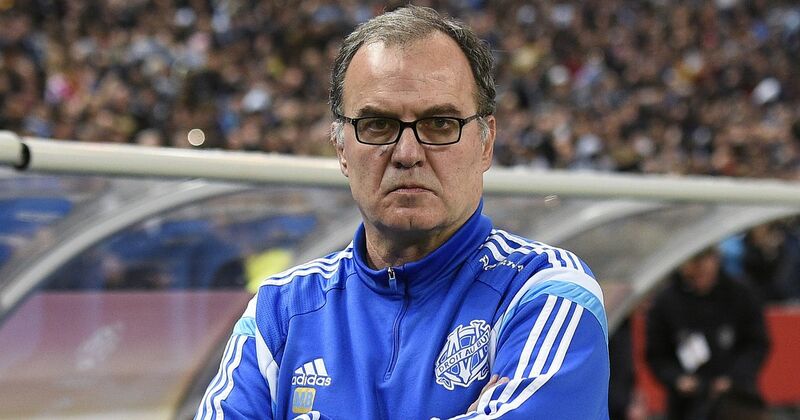 With Bielsa at the helm, anything is possible for the Whites. 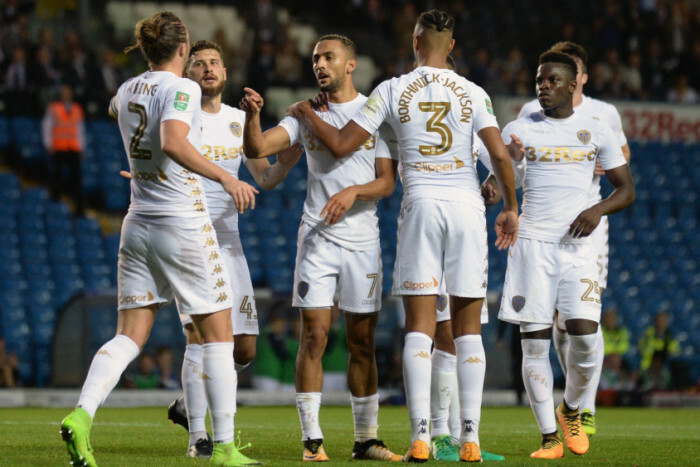 Bielsa must clear the deadwood from the squad but at the same time, it is evident that the Whites require strengthening. They’ve brought in Lewis Baker and Jamal Blackman on loan from Chelsea, but greater reinforcements are required. Taking a look at the team, it’s obvious that a new striker should be signed. Bielsa has Caleb Ekuban, Tyler Roberts and Samu Saiz as the only typical No.9s but neither of them seems to be capable enough to lead the line. With Marriott potentially arriving, United will solve a big chunk of their problems up front. While it’s true that the striker doesn’t have Championship experience, he seems ready to take the next step. The fight for his signature will be furious, but whoever manages to secure it will hit the jackpot. 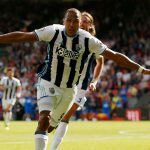 Previous article This £16.5m South American could be the answer to Newcastle’s attacking woes – agreed? This £16.5m South American could be the answer to Newcastle’s attacking woes – agreed?